We invite home owners, architects and other clients and specifiers to contact us for details of Triton Approved Contractors. Contractors wishing to achieve Triton Approved Contractor status should apply by downloading and completing the form via the link at the bottom of this page. Before qualifying for this status, inspections are carried out by Triton and TUG to ensure contractors meet the required high standards of business practice and workmanship. The vetting process covers surveying techniques, operating codes of practice, back up services and reports on completed works and works in progress. Re-examination and spot checks are made on contractors’ work to ensure these high standards are maintained and that each TUG back-up guarantee will be covering reliable, sound workmanship. Triton Approved Contractor status is reviewed annually. Triton Approved Contractors benefit from the support of Triton’s technical team. 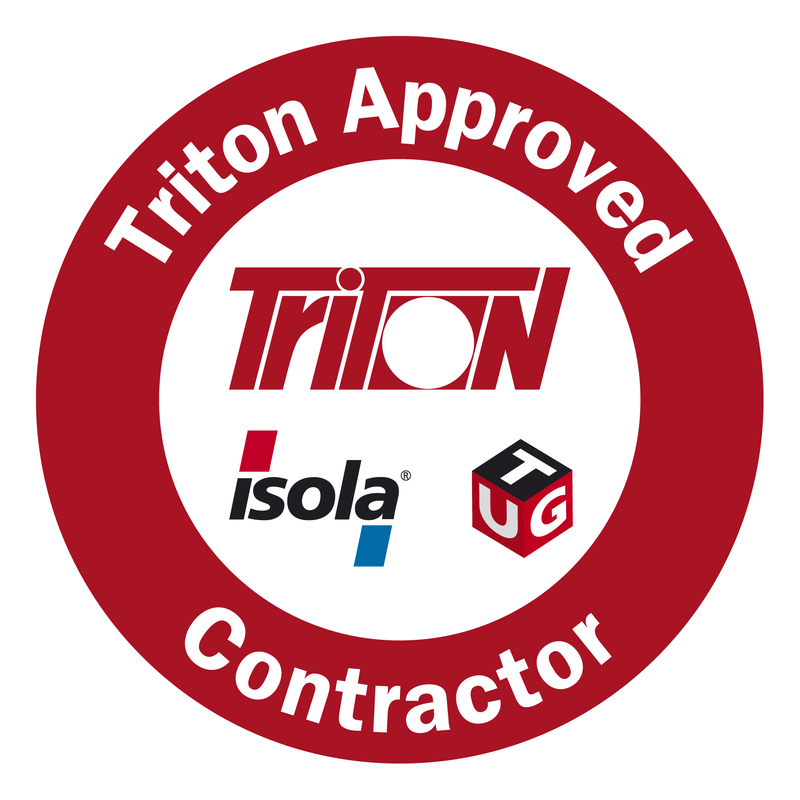 All are issued with a Triton Approved Contractor certificate once membership is approved and after each annual review. Triton Approved Contractors are able to offer TUG guarantees – find out more at the TUG Website.